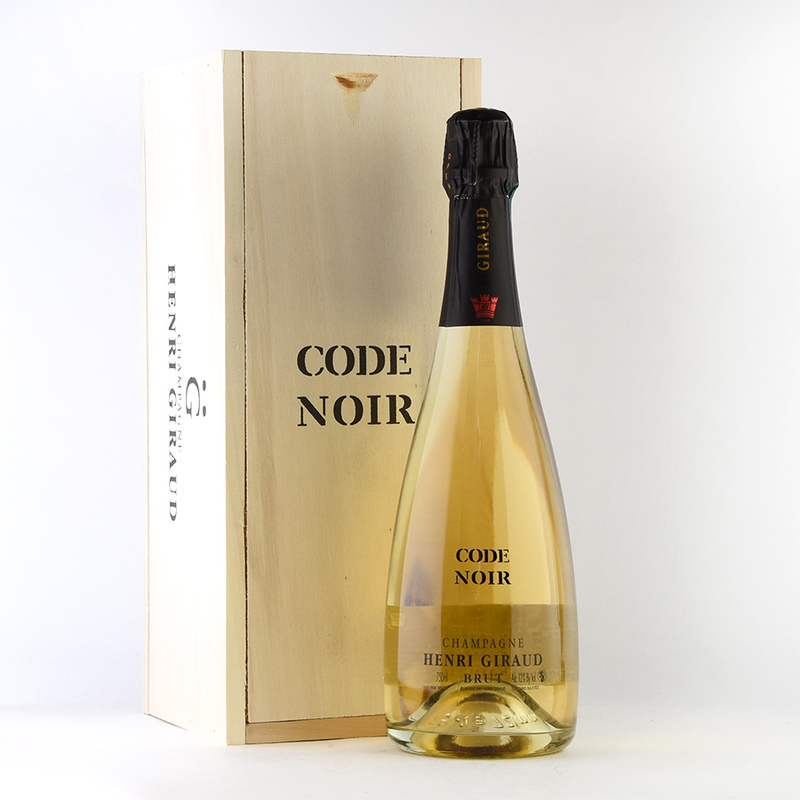 Filled into a white bottle, the NV Code Noir Brut is pure Pinot Noir from A? that fermented and aged on the full lees for 12 months in Argonne oak and was disgorged after four years in July 2017 (C2S45C). 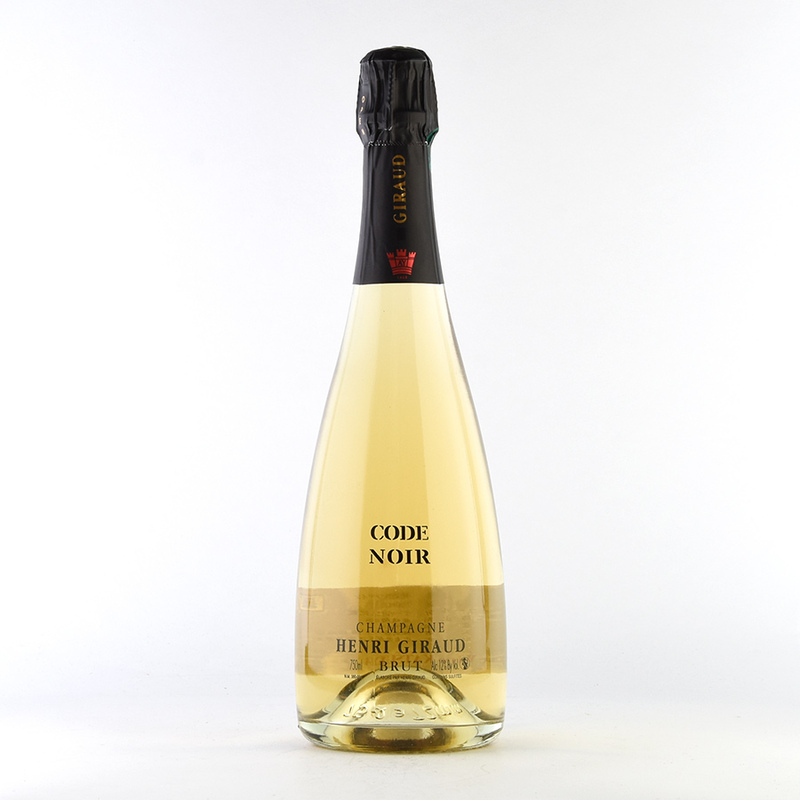 I had some problems with the mushroom notes on the nose of my sample (as if there were botrytized berries), whereas the red and yellow stone fruit aromas (redcurrant, raspberries, mirabelles) remained discreet. The palate is clean, fresh and round, a bit too round perhaps (or too sweet) for my personal taste and thus a bit clunky in the intense and textured finish. 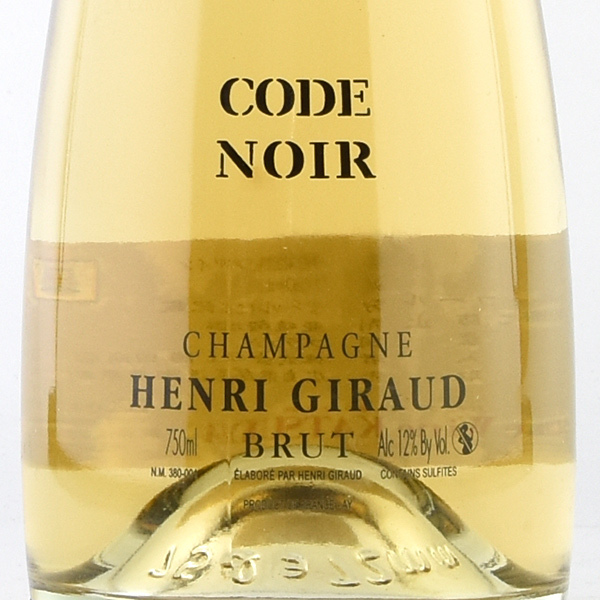 Showing much less oak influence than the Argonne and the F?t de Ch?ne the Code Noir is vital, displaying aromatic red berry and ripe stone fruit flavors in the lean, pure and fresh aftertaste, yet this bottle fails to stimulate me. 8.000 bottles produced. Tasted April 2018. Copyright © 2002 NV アンリ・ジローコード・ノワール【木箱入り】 -フランス・シャンパーニュ　All rights reserved.